Enter Code SAVE5 at Checkout for $5 Off the 007-F5! 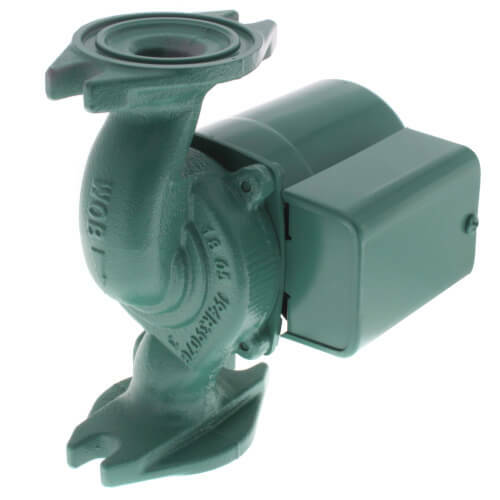 The Taco 007 Residential Water Circulator Pump is designed for use in hydronic heating, chilled fresh water systems, and domestic water systems. The Taco 007-F5 pump is typically used in Residential Hydronic Heating Systems. 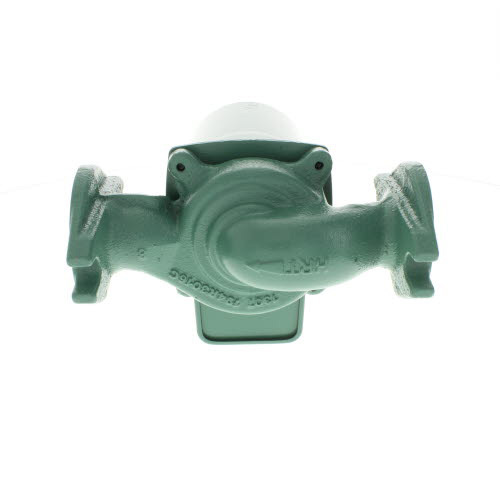 Taco 007 residential hydronic circulators are available in cast iron or stainless steel (for potable water systems) construction with flanged connections. The unique replaceable cartridge contains all the moving parts, and allows the circulator to be serviced instead of replacing the entire unit. The quieter direct drive cartridge type "00" series circulator is self lubricating, contains no mechanical seal, and requires no maintenance. This compact low power consumption design is ideal for those high efficiency jobs.